Had a rigorous masking month! I didn’t finish this, but I felt it was noteworthy. 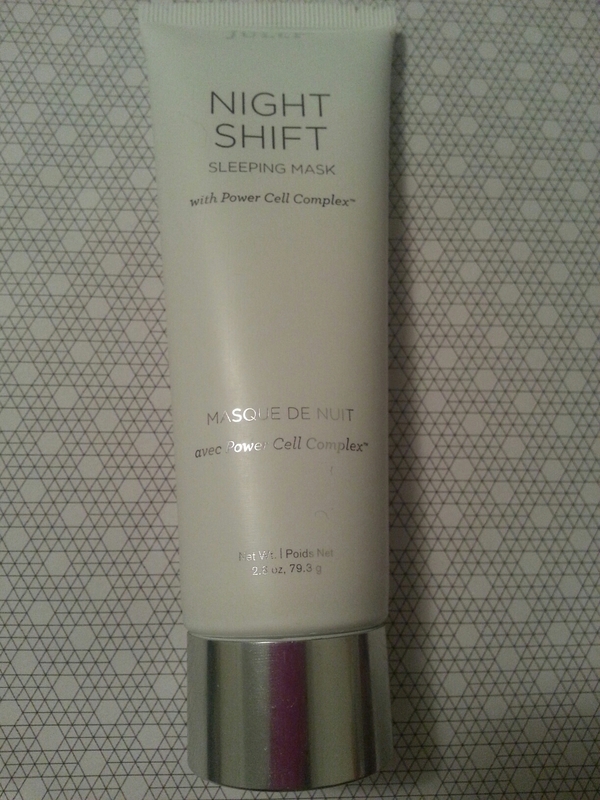 It’s my first sleeping mask, which has now pushed me down the slippery slope of layering and multi-step skincare regimes. When I woke up, I was covered in skin flakes. My face, my pillowcase, the t-shirt I slept in. It was kind of icky. Once I washed my face, though, my skin looked bright and clear. I’m not sure if it was supposed to exfoliate quite like that. I’ve used it several times since and the results have not been as dramatic. But I do think it has done lovely things for my skin when used a couple times a week. These were nice, but I have resigned myself to the fact that I shouldn’t use eye patches. They’re very effective on my undereyes. But I have small eyes, and the patches are usually large enough to cover the tops of my cheeks where I am most sensitive. Every single patch I have ever used has caused some irritation there. There were some metal-infused ones that lasted precisely 23 seconds before I had to fling them off and rinse my face. 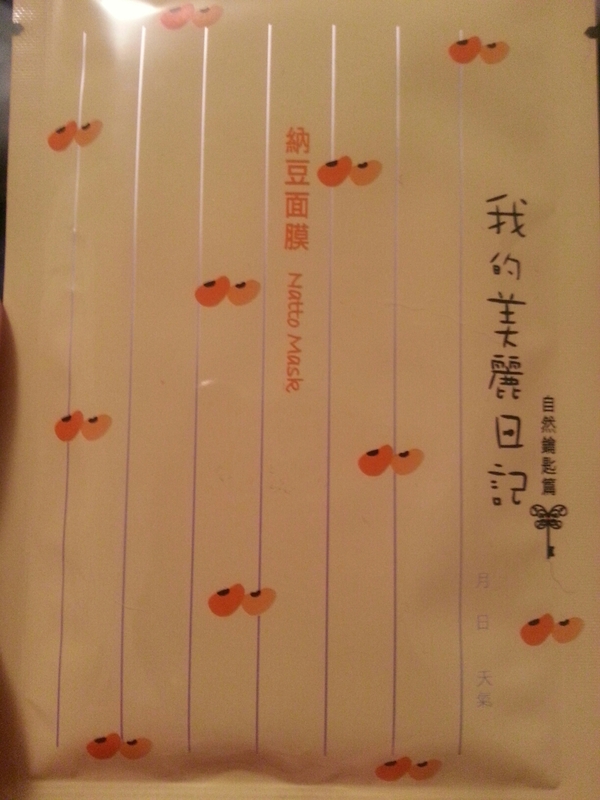 I’m familiar with the My Beauty Diary Natto masks. They’re very saturated and drippy. I have started saving the leftover essences from the pouches in little plastic condiment containers for an extra boost at the beginning of my skincare regime. I don’t know if it does any good, but it can’t hurt! This was nice. 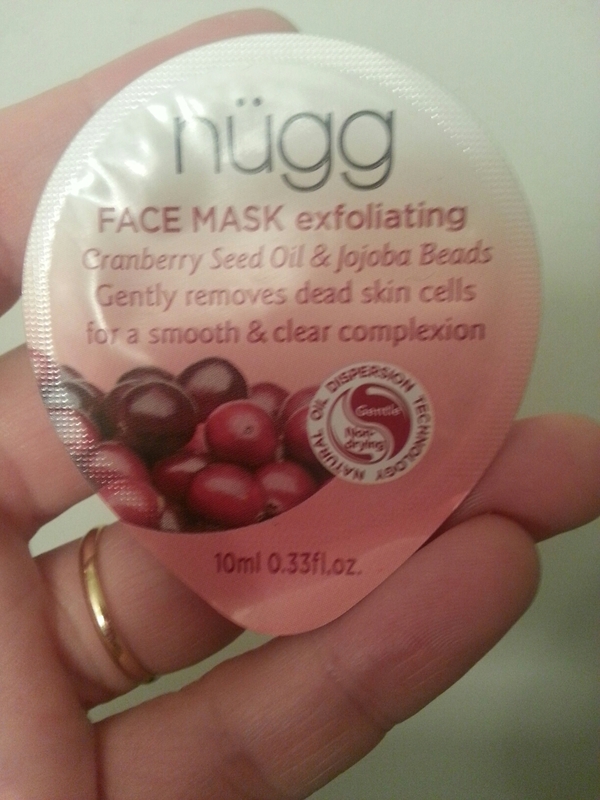 The beads weren’t sharp or uncomfortable, and the mask itself seemed moisturizing enough. I regret that this went bad. Note to self: natural products are to be used first! 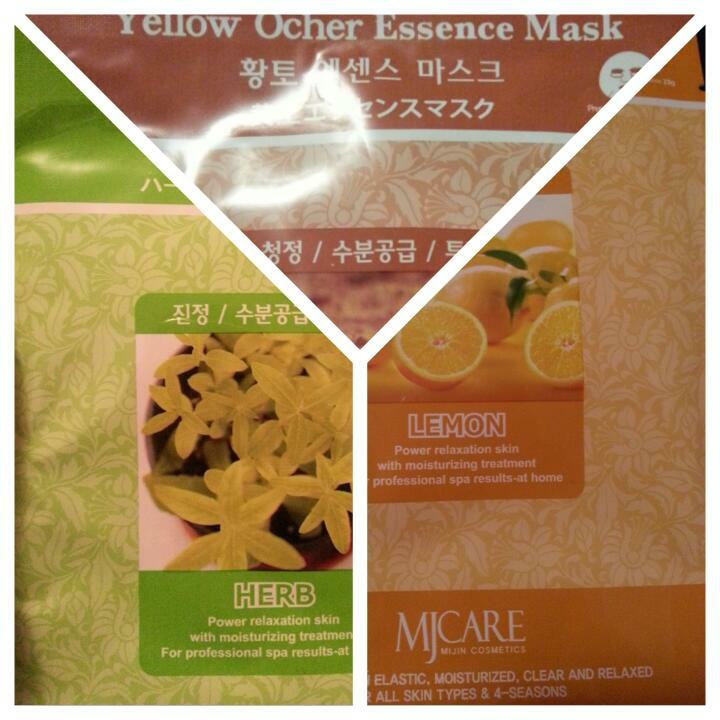 I got some of these in a Korean beauty box a couple of months ago. 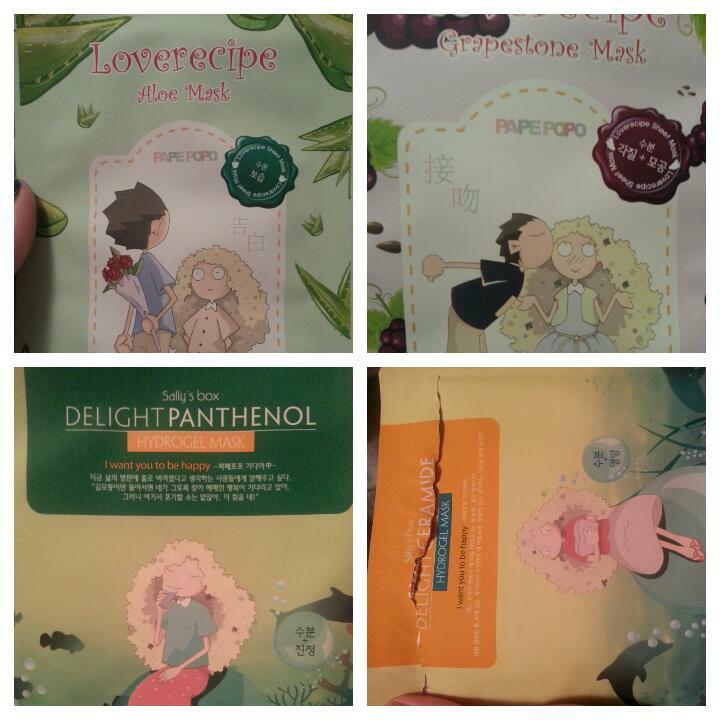 The top two are sheet masks, which turned out to be very nice. 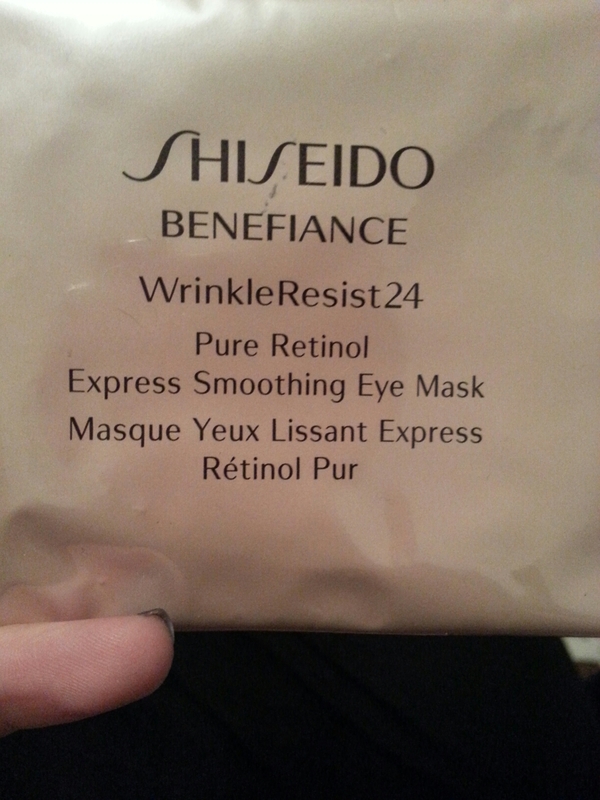 The bottom two were hydrogel masks, which I felt kind of dubious about at first since the only one I have ever used was a Dr. Jart one that I didn’t particularly like. These carried a lot more solution in them, and have changed my mind about hydrogels in general. More of my favorite cheap and cheerful staple masks! Can we just take a minute to appreciate the adorableness of this Go! 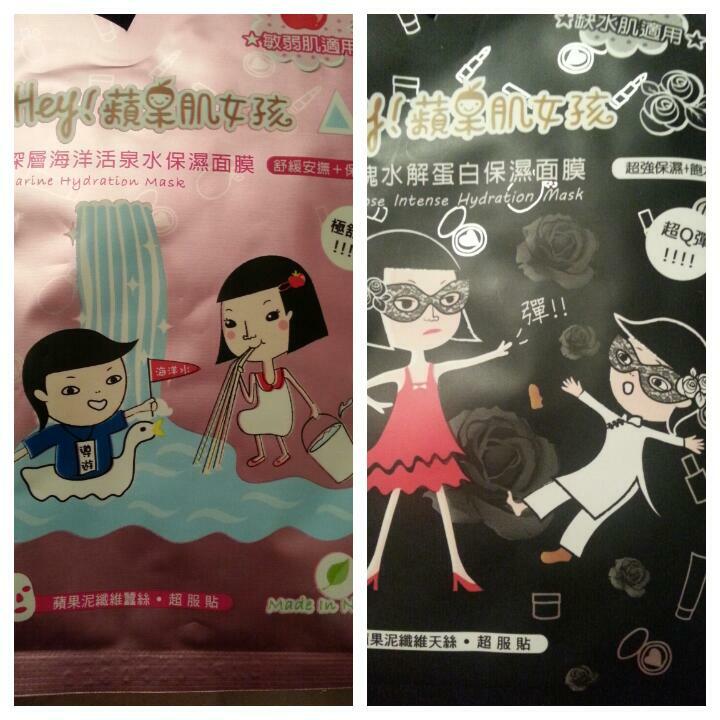 Pinkgo Girl packaging? The masks themselves are very thin but manage to carry a lot of essence. They adhere well to the face, too, which I enjoy because I like the freedom of being able to walk around and do other things while I’m masking. 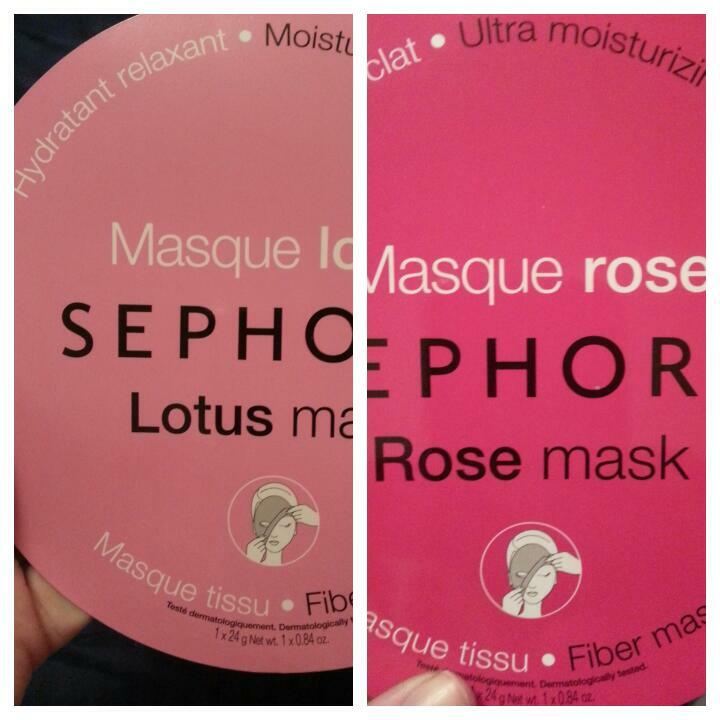 And I tried out a couple of Sephora’s masks. By-and-large I feel most sheet masks Sephora carries are overpriced. But I liked these. They were big enough to cover the periphery of my face, which is a rare thing. 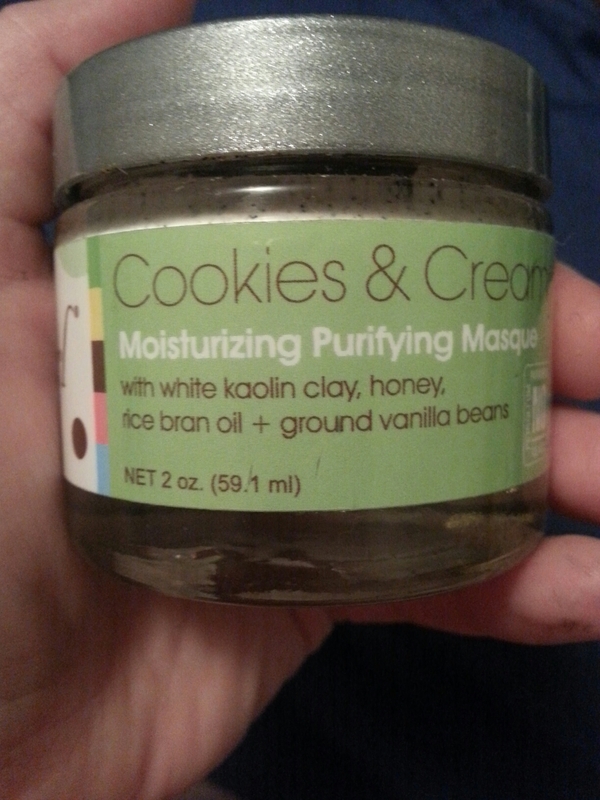 This entry was posted in Product Reviews and tagged beauty, garden girl, go! pinkgo girl, julep, korean skin care, masks, meme box, mj care, my beauty diary, nugg, sally's box, sephora, sheet masks, shiseido, skin care on April 14, 2015 by Mel.